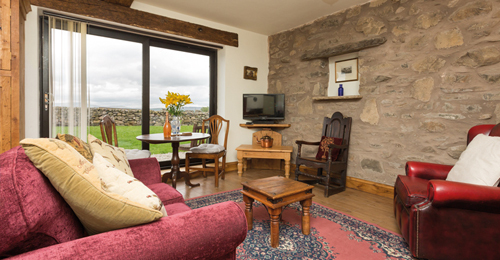 Cottages availableWelcoming & Cosy Holiday Cottages in Selside. 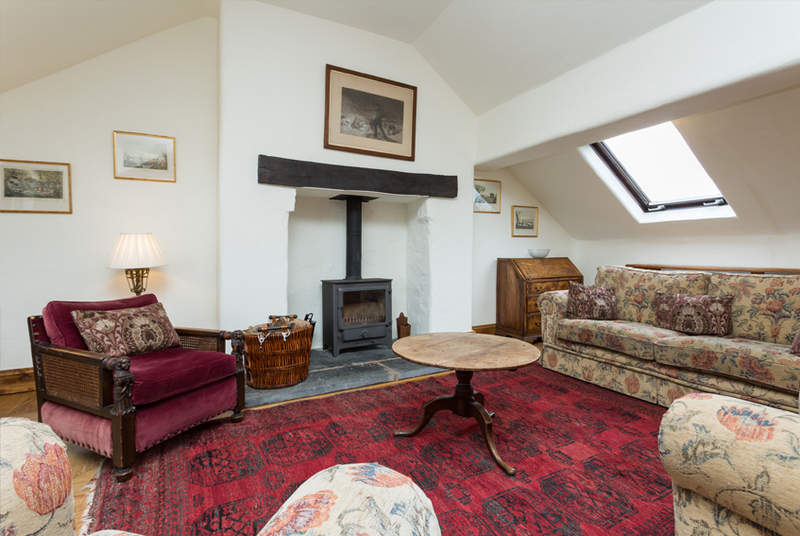 A spacious and welcoming two bedroom holiday cottage, finished to a high standard in a classic country manner. We hope this property will make your holiday truly memorable. The Corn Store is Unique and quirky, bursting with charm and old-world class. Our most prestigious and luxurious property. this charming cottage has been finished to an extremely high standard and enjoys stunning views. It is the perfect country retreat offering lovely country walks right from the doorstep and all the luxury of high quality country living. Cosy and comfortable our two person, one bedroom apartment is finished with a luxurious country feel. 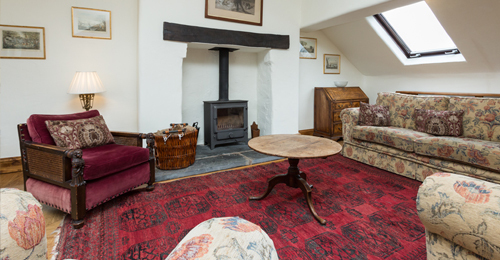 No expense has been spared in establishing it as an luxurious and relaxing cottage. A ceramic floor runs throughout the property and offers a stunning contrast to the original exposed stone walls in the kitchen and living area. 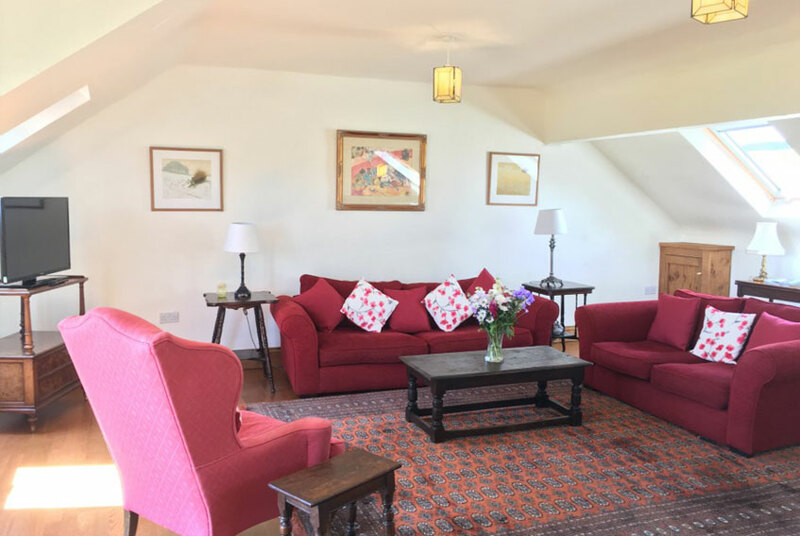 If you are looking for luxury holiday accommodation in the Kendal area then why not allow us to welcome you to our spacious recently renovated farmhouse cottages. 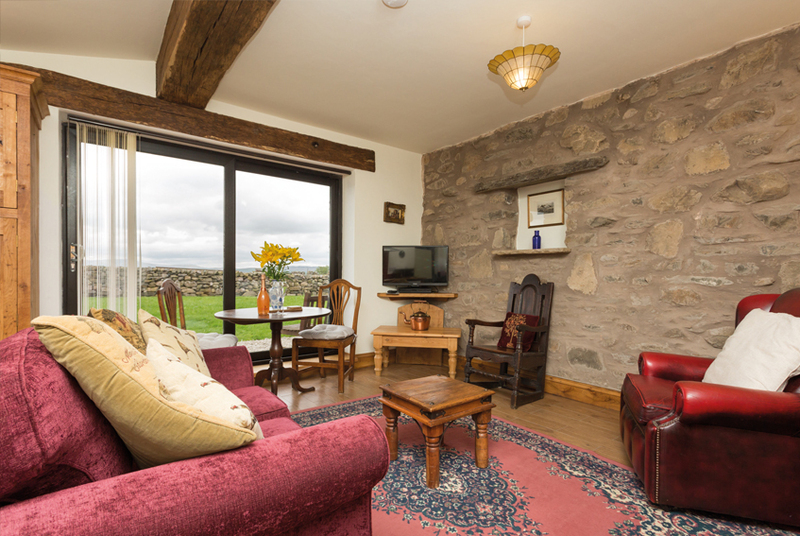 You can choose from two roomy two bedroom houses with panoramic balcony views across the Howgills. Or our cosy one bedroom cottage tucked quietly into the farmyard garden. Be sure to ask about our special rate for short breaks. The prices listed above are our weekly rates. 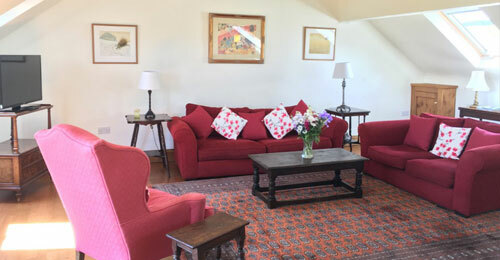 We do offer short breaks of a 2 night minimum, please contact us for prices and availability. We also offer late booking discounts. We aim to make our booking process as simple and efficient as possible. If you have any queries, please don’t hesitate to call us, e-mail or fill in our online availability form. For your additional comfort each property has its own remote control flat screen LCD TV plus freeview. For our guests with web access needs. We are delighted to provide free Broadband and Wi-Fi. Each of our larger farm house cottages have ensuite bathrooms for both bedrooms. For our guests convenience we have provided laundry facilities for both of our two bedroom cottages. Fierce Media © 2019 | All Rights Reserved.